421 6800 Eckersley Road, Richmond - SOLD | Regent Park Realty Inc.
Hidden Gem in Central Richmond!! TOP FLOOR, SOUTH FACING home features warm and open living space with view to a quiet courtyard. The 10' ceiling is accentuated by additional upper windows which allows ample sunlight to enter the suite. Spacious master bedroom with plenty of room for a king size bed, and a walk-in closet with upgraded custom-cabinetry. Upgraded Miele clothes washer and dryer. 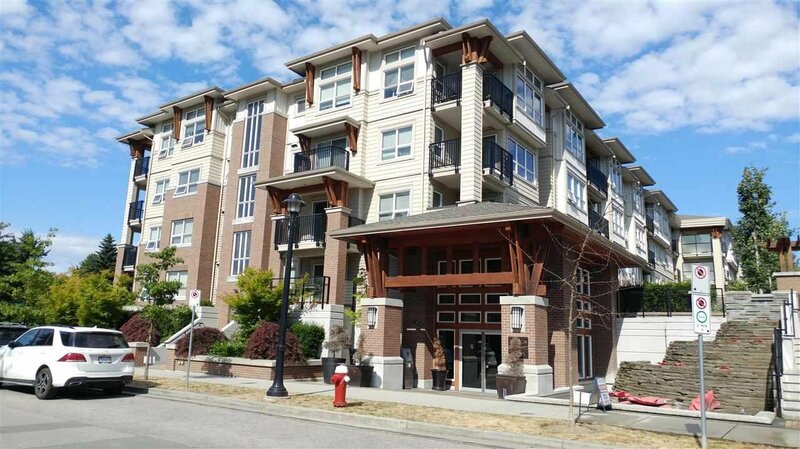 Central location: walking distance to park, skytrain station, Richmond Centre and many restaurants. Rentals/pets allowed. Perfect for newlyweds, retirement, or investors. Open House Saturday August 11th & 18th from 2 to 4 pm.